A new house rental on Van Cao street. This 04 stories house is fully furnished with a space for motorbike parking in house front entrance, a cozy living room, bright separated kitchen and dining space, 03 bedrooms, 03 bathrooms with walk in shower. The living space is 55 square metter, located in quiet lane of Van Cao street, this is a good home for a family with children. 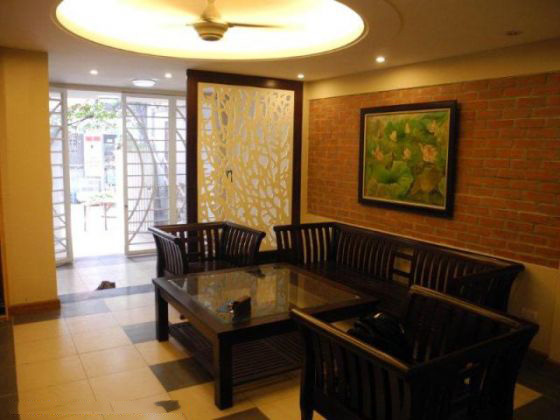 Beautiful 4 bedroom House For Rent in Nghi Tam Village, Tay Ho district, Hanoi. The land area is 70 sqm. The construction area is 70 sqm x 4 floors, designed with 4 bedrooms, 4 bathrooms with tubs, living room and modern kitchen. 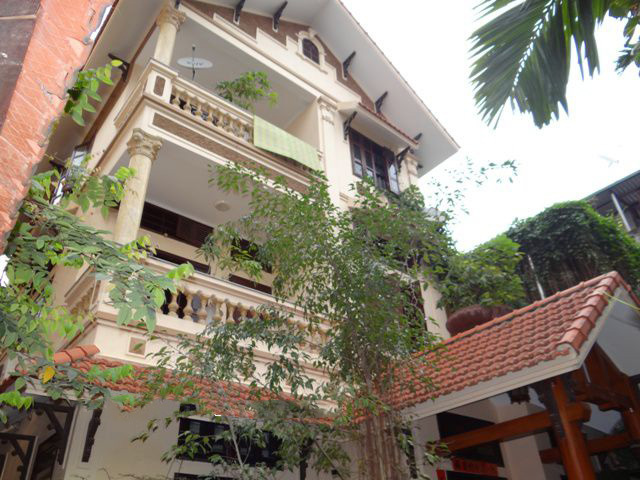 House for rent in Tay Ho district, Ha Noi. The land area is 120 square metter with 04 stories. Designed with 04 bedrooms plus 03 bathrooms. It is equipped partial furniture. Amenities: air conditioners, internet connection, phone connection, cable television.